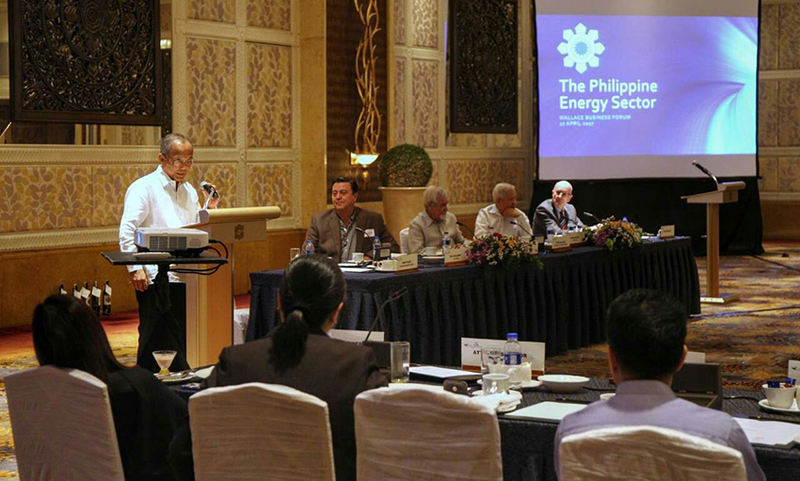 Department of Energy (DOE) Secretary Alfonso Cusi said Thursday that there is a big business opportunity in the Philippines' energy sector that investors from the Association of Southeast Asian Nations (ASEAN) can take advantage of. "We're inviting energy investors from ASEAN. 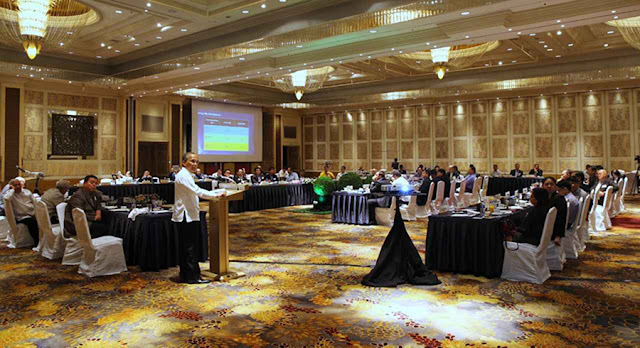 The ASEAN summit is an opportunity for us to drum up to our neighbors that there is this development happening in the Philippines and they can participate," Cusi said after attending the closed door quarterly roundtable of the Wallace Business Forum at Shangri-la Hotel, Makati City. Cusi said the potential business opportunity in energy is the result of the government's ambitious infrastructure program dubbed "Build Build Build." "We're going to build the energy supply for the infrastructure," said Cusi. "From 2016 to 2030, 17,300 megawatts is needed to support the Ambisyon 2040 development plan of the government for the Philippines. An additional power of 26,000 MW from 2030 to 2040 or a total of 43,000 MW from 2016 to 2040 is needed to support the infrastructure projects," Cusi said at the second round of Dutertenomics Forum on Wednesday, April 26, 2017. Cusi is optimistic that investors will come in. "The investment opportunity is open for all and the DOE will not put a cap and quota on the energy source of choice," said Cusi. "I'm sure there will be entrants, particularly those who can offer the best for the Philippines and those who can provide the supply in the cheapest and most efficient way," he concluded. Cover photo: Energy Pitch: DOE Secretary Alfonso Cusi talks about the government’s energy plan before members of the Wallace Business Forum at the Rizal Ballroom of Shangri-La Hotel, Makati City on April 27, 2017. Cusi told the businessmen of the investment opportunities in power as a large supply of energy is required to support and sustain the government's massive infrastructure buildup.